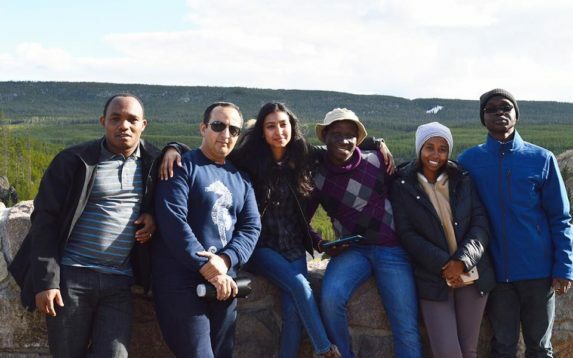 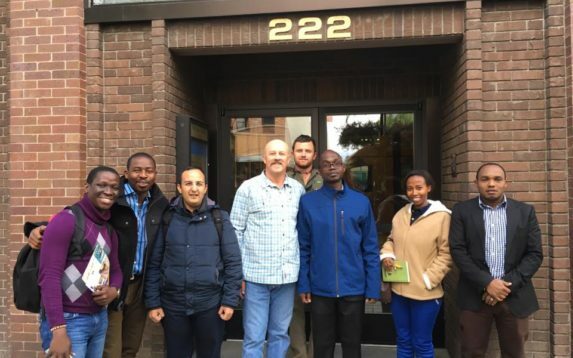 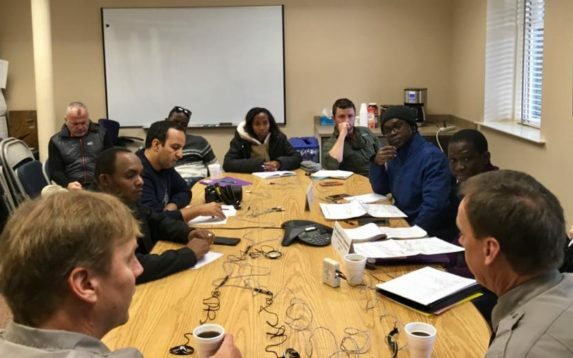 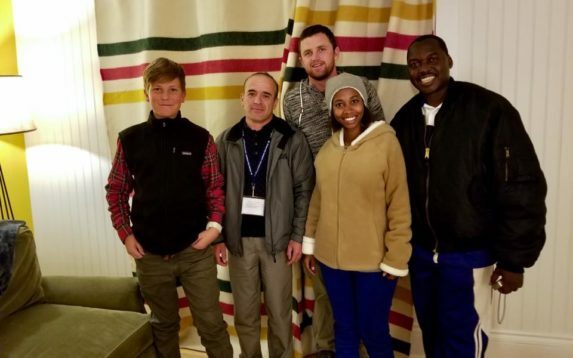 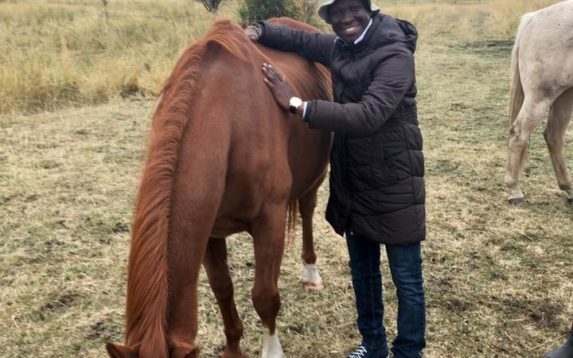 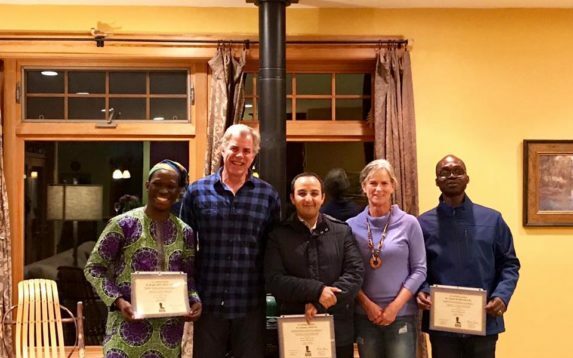 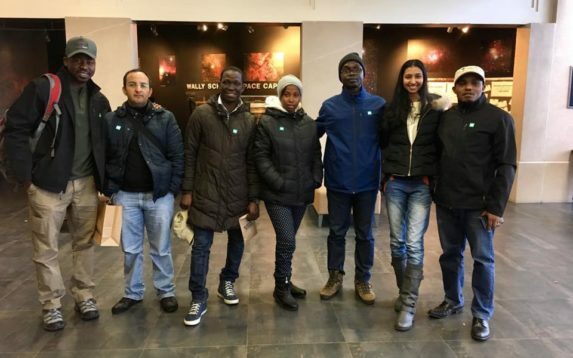 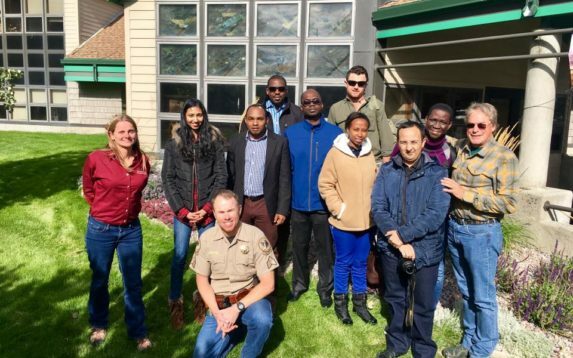 7 African participants from Tanzania, Benin, Ivory Coast, Morocco, Zimbabwe and Nigeria arrived to Montana on Sep 23rd till 27th where they stayed in Bozeman for 4 days to study Wildlife Conservation, AntiPoaching and AntiTrafficking. 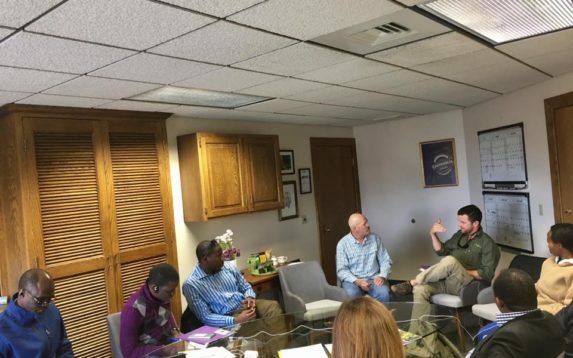 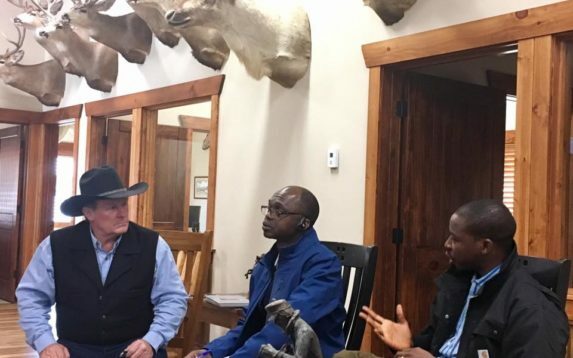 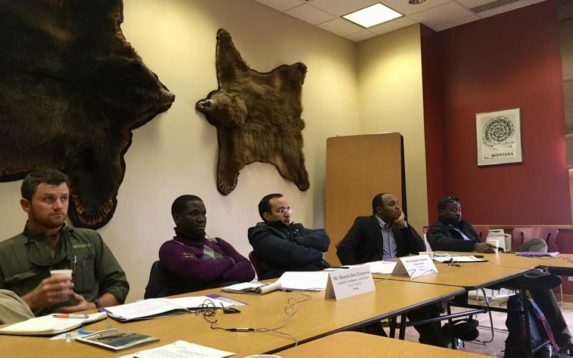 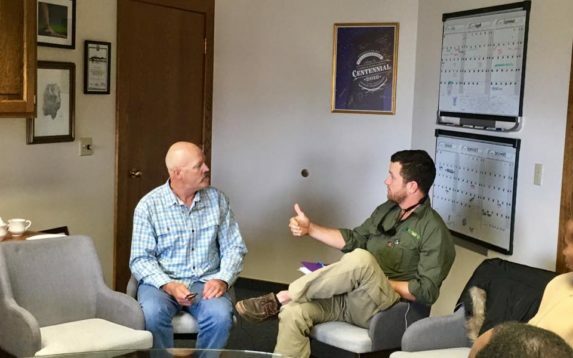 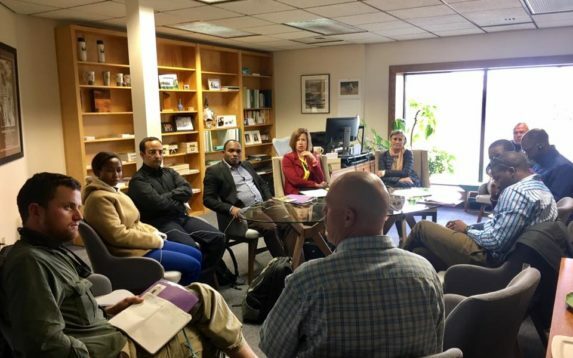 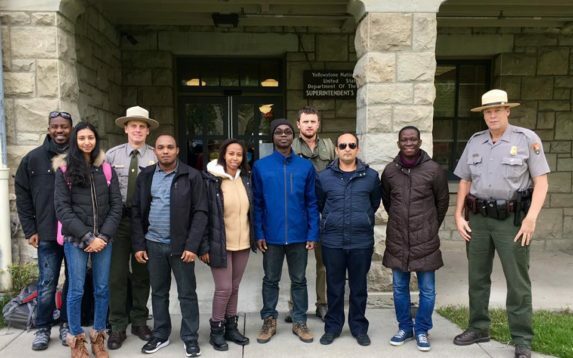 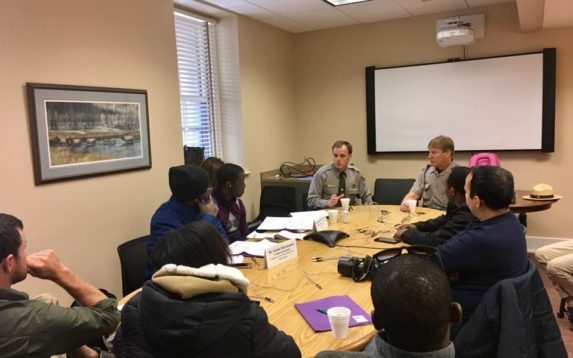 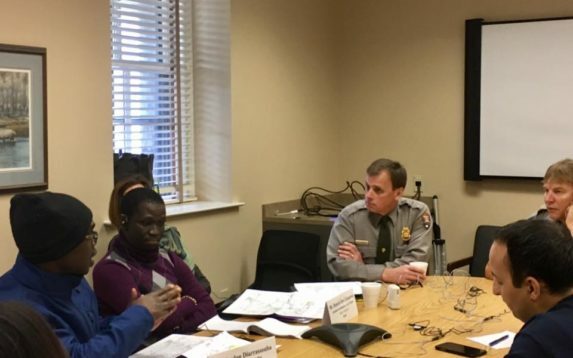 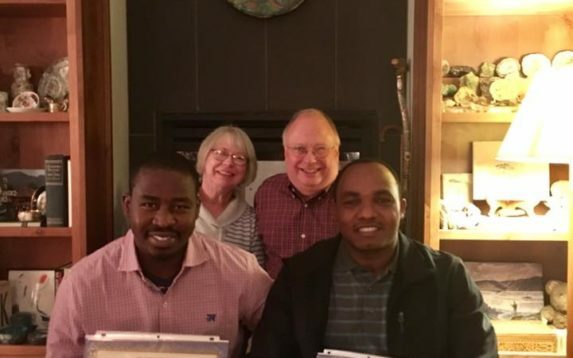 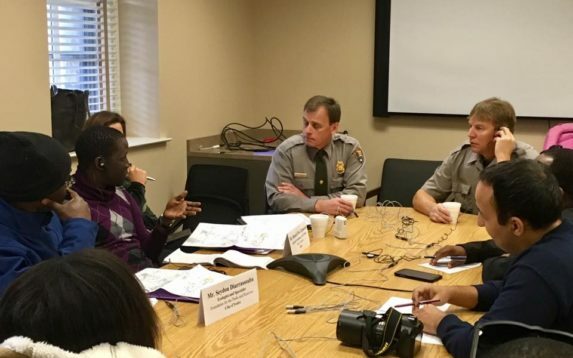 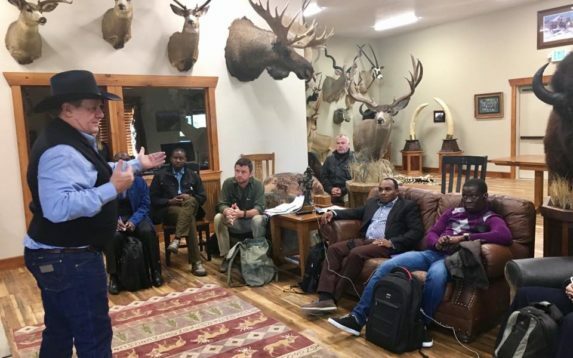 The African visitors went to Yellowstone National Park, where they met with Pete Webster, the Chief Ranger, to discuss the laws and regulations that were established to protect and maintain the natural state of the park. 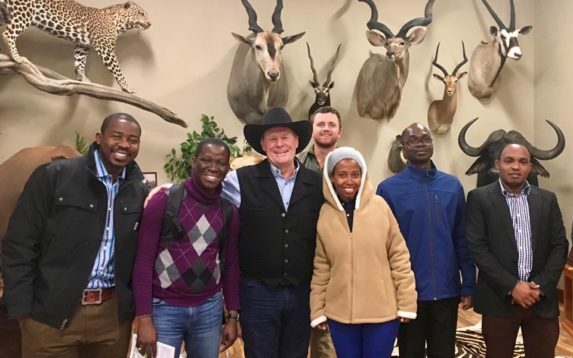 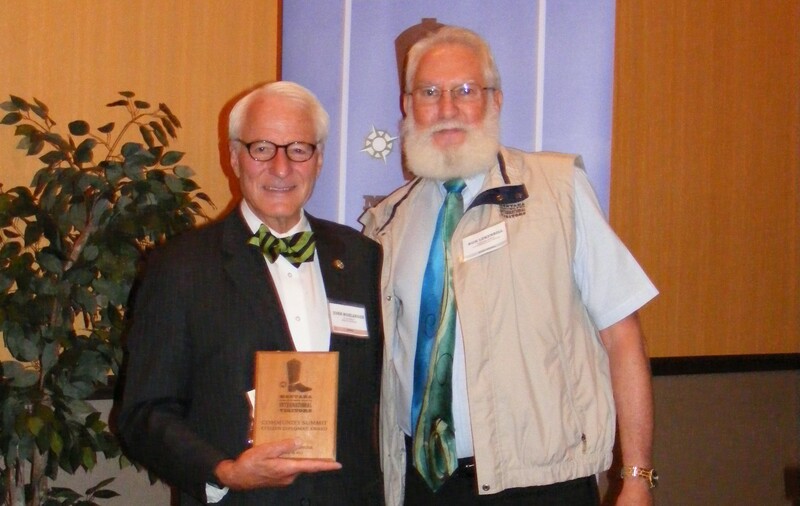 Some other highlights of their program in Bozeman included The Museum of the Rockies, Montana Fish, Wildlife & Parks (FWP), Yellowstone Forever and dinner at our host families in Bozeman.